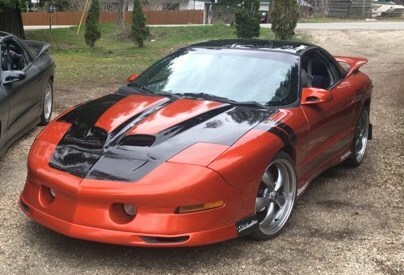 Upgraded from a 1995 formula. All stock except the new satin black paint job. These Wheels And caps Are From A 1977 Corvette. 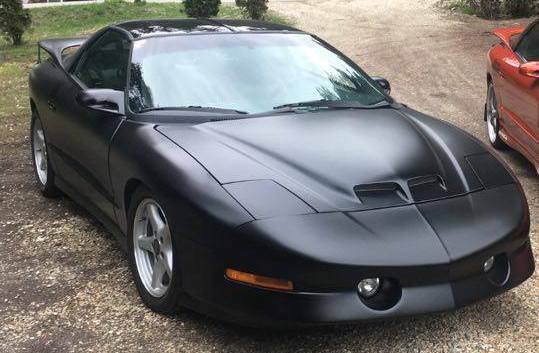 1997 firebird. 6cyl. T-tops. Stock. Mint lil firebird.